I’m back from a 5 day trip to Kerala. Lots of beautiful pictures coming up. 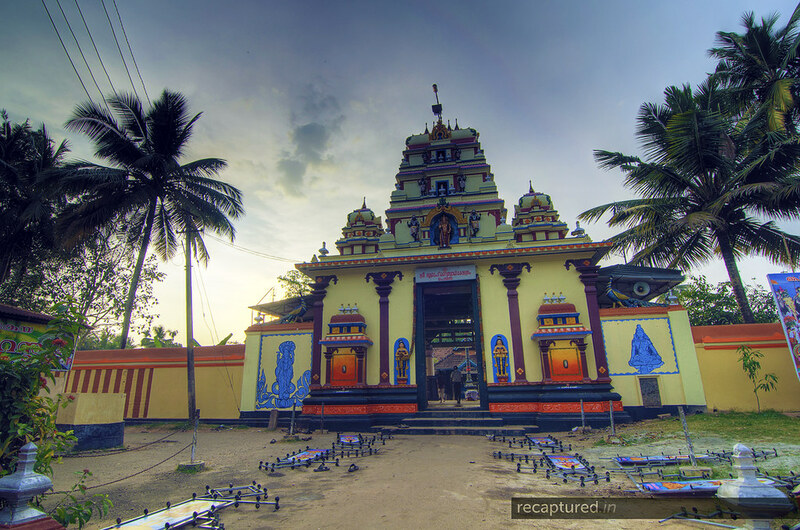 Till then, here’s a picture of The Subramaniaswamy Temple, Perunna.